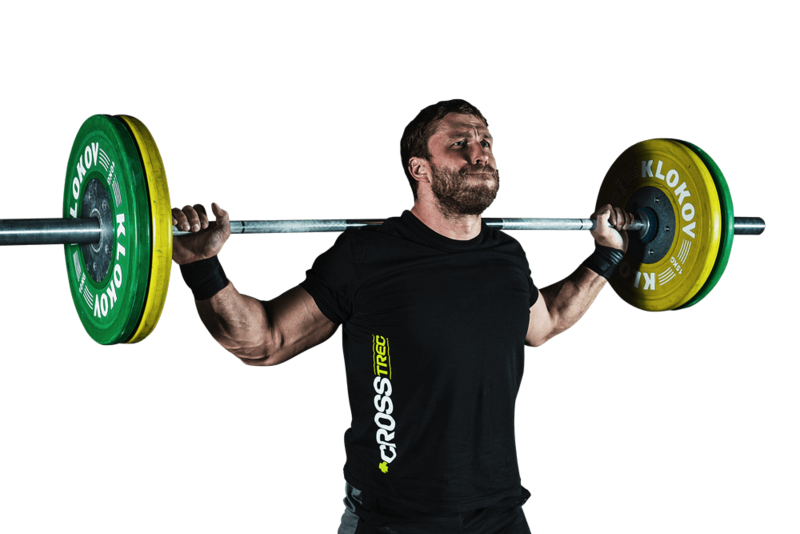 Created together with Dmitry Klokov – the weightlifting champion. 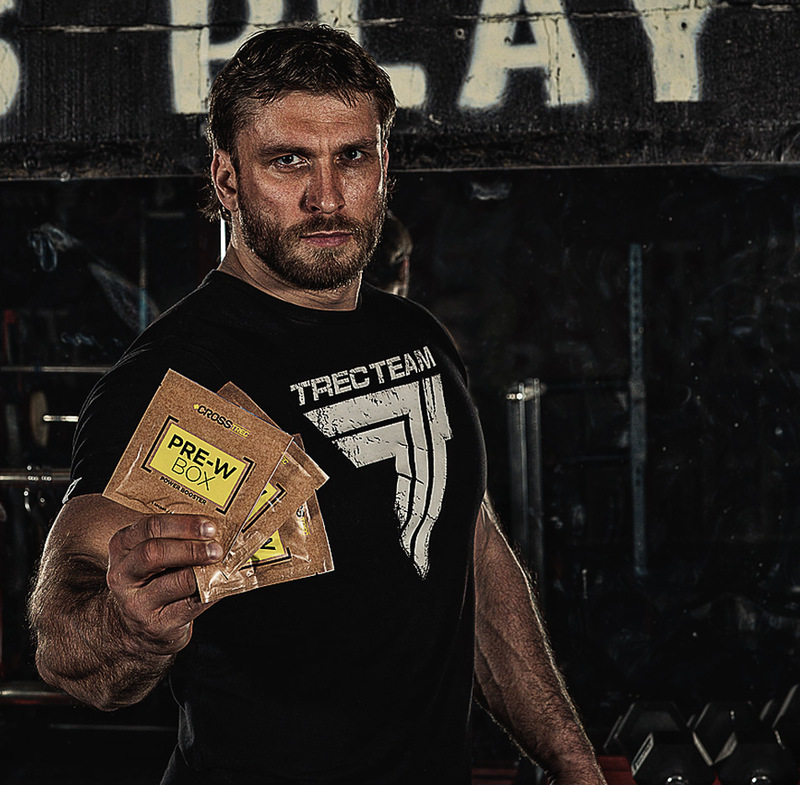 We developed the new line of supplement for pre-, during and after training. Born and raised in Moscow, Russia. Dmitry won the silver medal at the 2008 Summer Olympics in Beijing, with a total of 423 kg. He’s also medalist of World and European Championships. President of Russian Strength Sports Association. 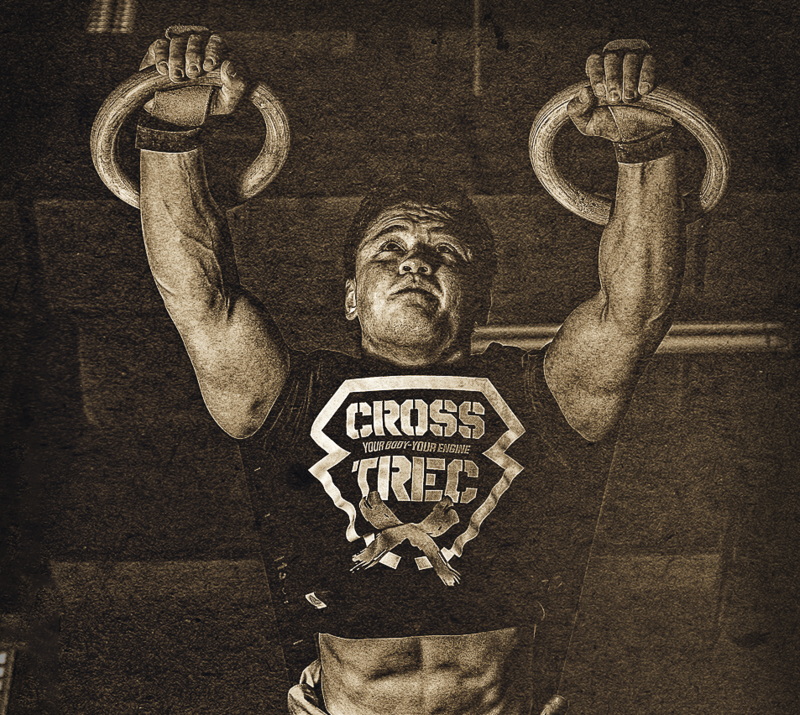 Nowadays Dmitry conducts seminars and trainings around the world teaching all athletes how to lift like a champion.